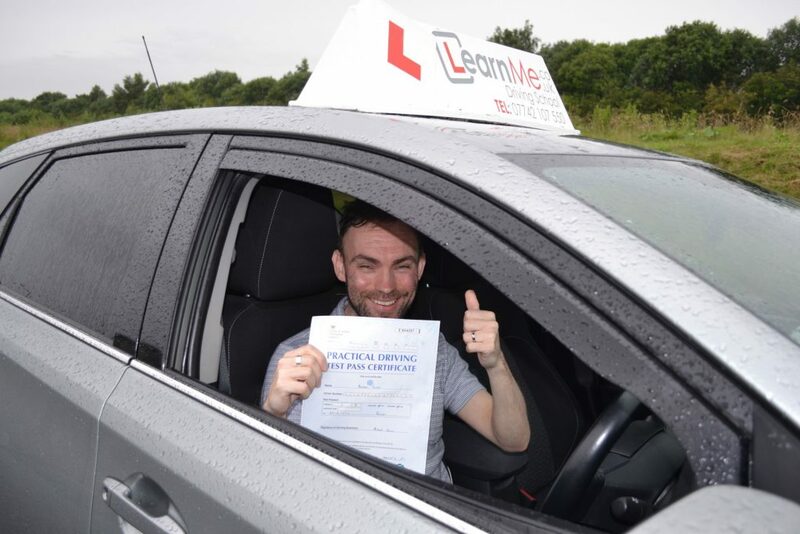 Huge well done to actor Andrew Sloey on passing his practical test at Paisley test centre. Great driving and hope to see you soon on the roads around Glasgow and Renfrewshire when you get your car, no more buses and trains. All the best with the acting career and hope to see you on the big screen again soon. Lessons available in Paisley, Linwood, Johnstone, Elderslie, Govan, Cardonald.